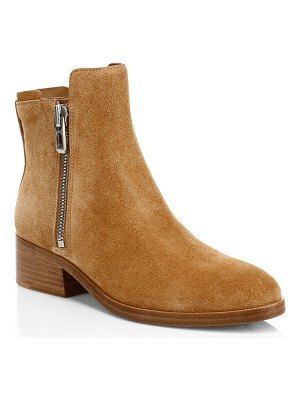 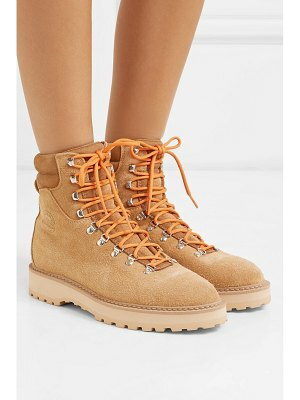 3.1 Phillip Lim's 'Drum' boots are defined by their cylindrical wooden block heel and sock-like silhouette. 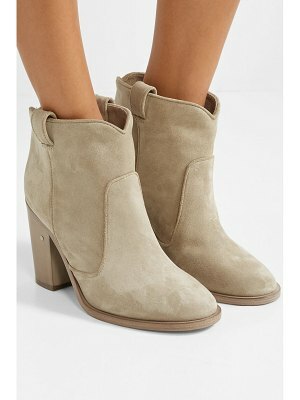 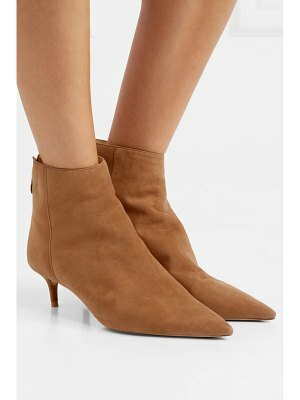 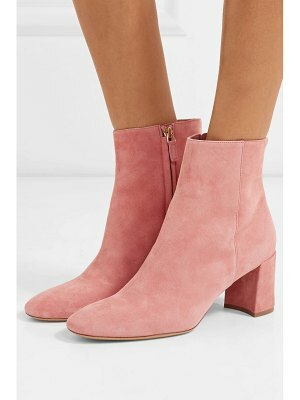 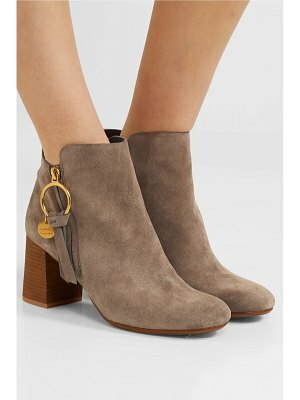 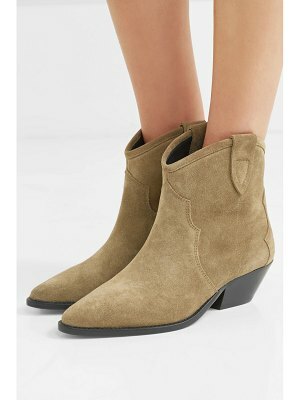 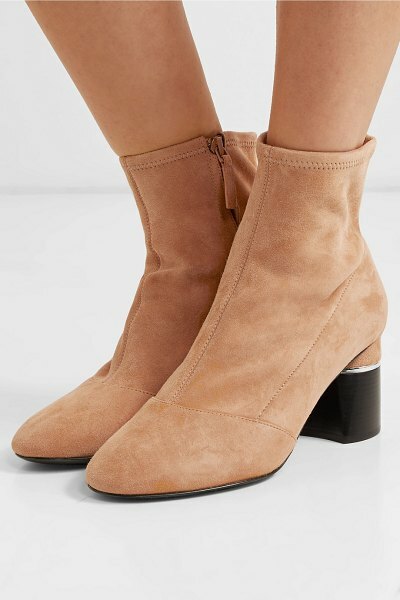 Made from supple beige suede, this pair is paneled so that the almond-shaped toe is structured, while the top feels super soft around the ankle. 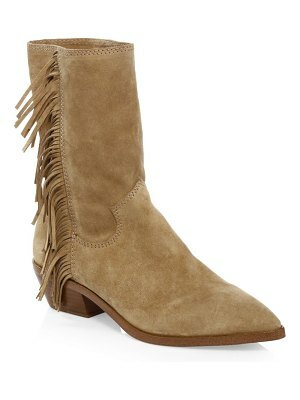 Let them peek out beneath cropped jeans and maxi dresses.